I did it! Slowly, painfully, and just barely, but I finished my first 50k trail ultra on Memorial Day. It was brutal: that 4,000' of elevation gain felt more like 40,000' by the end. Ready for the play-by-play? 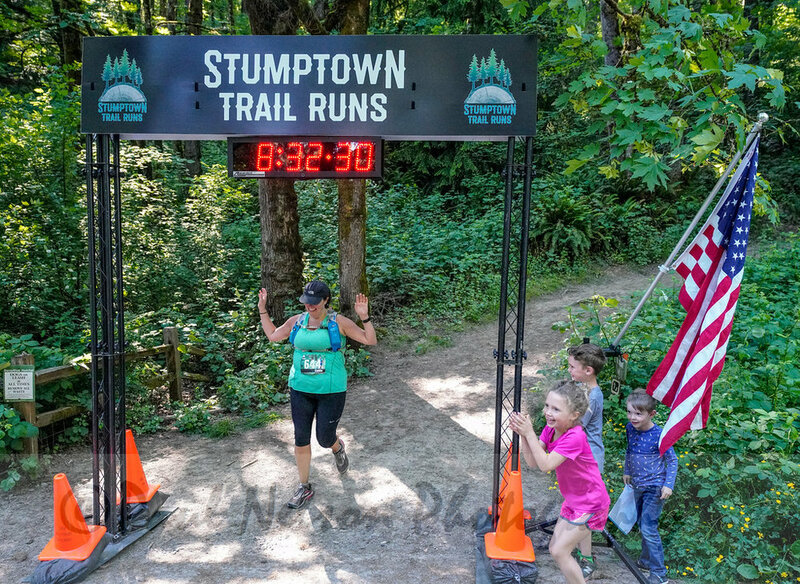 When I signed up, I loved the idea of running my first ultra on my home trails: Forest Park in Portland. 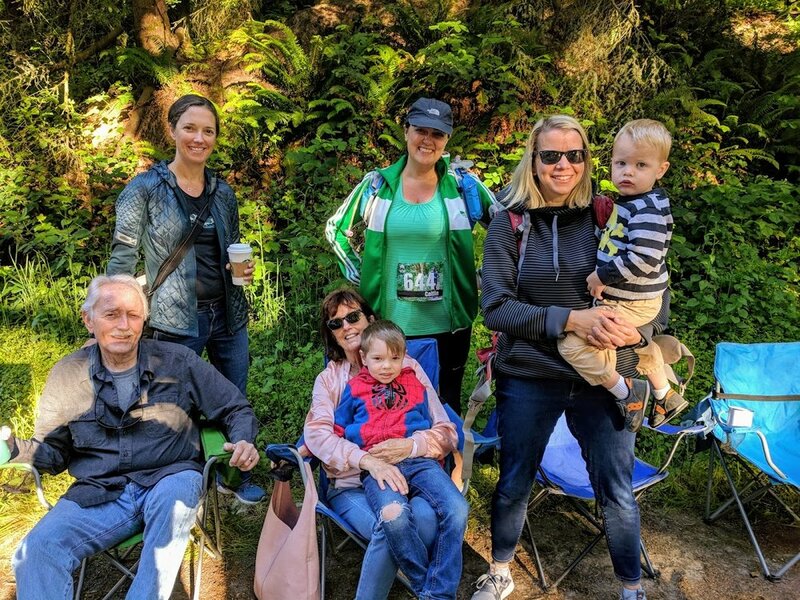 The only downside: my family, who very kindly wanted to be there to send me off, had to hike about 1/2 mile uphill from the car to get to the start. It was a nice warm-up for me, but perhaps a bit much for the kids and grandparents. After picking up my packet and rotating through the porta-potty line twice, I got to spend 30 minutes or so just nervously hanging out with my family. When the race began, the field of around 150 runners did this awkward out-and-back in front of the packet pick-up area, then headed up our first big hill. I felt pretty good for the first 7 miles or so. One of the neat things about ultras is that runners are totally expected to walk up the big hills. The first big hill was in the first mile, so I was walking early on. Then the second big hill was in miles 3-4 and I still thought things were going fairly well--despite having walked more than I had run for the first 45 minutes or so. By the time I got to the first aid station at mile 7, I knew I'd been working harder than I had on my training runs, and my stomach was starting to feel it. I forced down my second Lara Bar and headed out for the third tough hill of the day. The second aid stop was just 2 miles later, but it felt like 5. At around mile 10 I was feeling full-on queasy, but I had a nice downhill run for a few miles, so I thought I could get it under control. My sister is the BEST. I passed through the third aid station at 16 miles and still wasn't able to eat. Unfortunately, I had to get through the cruelest climb of the day on little fuel and some dwindling spirits. I still had TONS of time to make the cutoff, though--with 90 minutes remaining until the cut-off at aid station 4 (20.2 miles), I only had 4.5 miles to go. Holy hell, those were the toughest 4.5 miles I've ever traveled. The steepest climb from 16-17 miles just about trashed my legs, and I was thrilled to see my sister on the trail when it flattened out around mile 17. Meg had decided to do her run in Forest Park that day so she could run into me and cheer me on. Well, thank goodness she did--I would not have made the cutoff without her. Once I met up with Meg, we started up yet another brutal hill. She encouraged me to keep moving, and to run when I could once the trail flattened out. At some point, though, I could tell she started to get worried. I was moving slowly, and the cut-off was still more than 2 miles away with only 30 minutes to go. Meg started watching the clock and our pace, and trying map and re-map our route to the cutoff. Finally, when we were less than two miles away, it became clear that I was not likely to make it. I still could barely choke down any fuel, and just speed-hiking was a struggle. Every time I thought there couldn't possibly be another turn or another hill, there was. Having only consumed around 400 calories in 5 hours, I was bonking hard and almost in tears. Meg kept her cheerleading (and occasional straight-up yelling) going until finally the cut-off aid station came into view. "Maybe their watch is different than mine!" she suggested when she saw my face as I realized I was going to get a DNF. With maybe 100 yards to go, Meg was running ahead of me and yelling at the aid station captain, "What time is it? Here she comes!" 1:29. The cut-off was at 1:30, and my awesome big sister got me there at 1:29. Once I knew I had made it and would be allowed to finish, I could slow down and finally eat some real food. I scarfed down Fritos, two Gu packets, an Oreo, and an Otter Pop over the course of the final 11 miles, and I felt like a million bucks. Ultra aid stations are kind of hilarious with the spread of goodies they offer, but I can see why--all that food WORKS. I cruised through the last 11 miles feeling great, and I think I ran close to two-thirds of those final miles. As I neared the top of the final uphill push, I finally passed a couple I had been chasing all day, and ran smack into my awesome brother-in-law. It was so great to see him at that moment! He cheered me on as I turned down the painfully steep downhill to the finish, and successfully distracted me from my painful knees. Going in, I thought I'd easily beat 8 hours--HA! I was the fourth-to-last finisher, by far the closest I've ever been to the back of the pack. For most of the race, I was sure I'd be the LAST finisher. I didn't care AT ALL. 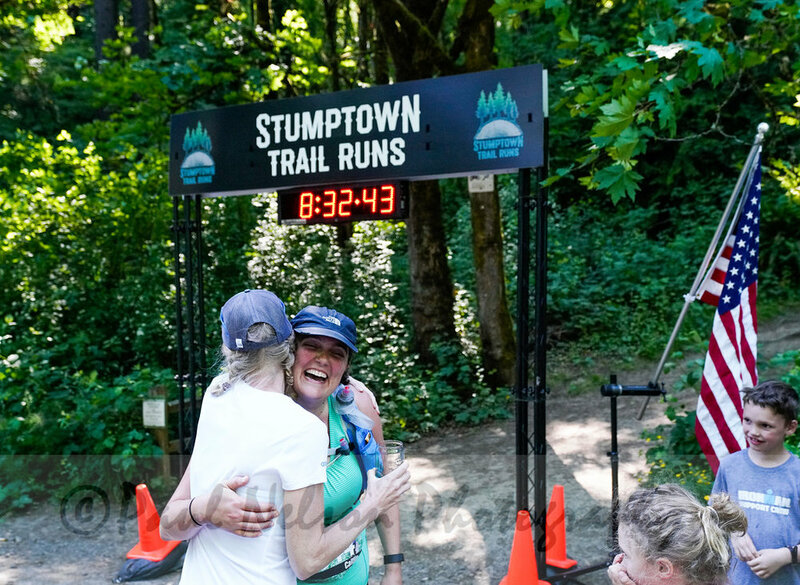 When I crossed the finish line to the hugs and cheers of my family--my wife, kids, mom, dad, sister, bro-in-law, niece, and nephew--I felt like I'd won the whole thing. Major props to the race organizers--Go Beyond Racing--for putting on an incredibly smooth event. The aid stations were stocked, the volunteers were friendly, the post-race beer was delicious, and the support was fantastic, even at the back of the pack. As I finished the race, I thought "Hooray! I've done an ultra and I never have to do one again." A few days later, of course, I find myself sort of plotting how I could do it better next time. I don't know if it's in the cards--training for this thing took a lot of time and a LOT of support and effort on the part of my amazing wife, who I know sometimes felt like a single parent when I left the house at 5:30am to do a long run before work, or fell asleep at 8pm at the end of a long run day. Next up for me: yoga, massage, and no runs longer than 10 miles for quite a while. ***Are YOU interested in trying trail running, either as a total newbie or as a way to run longer and farther? 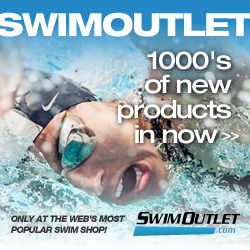 Send me an email if I can help!